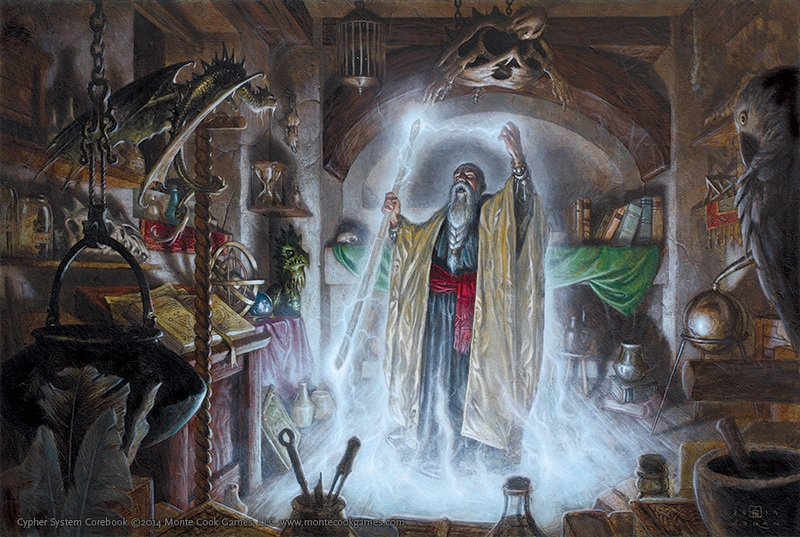 What will your Cypher System campaign be? 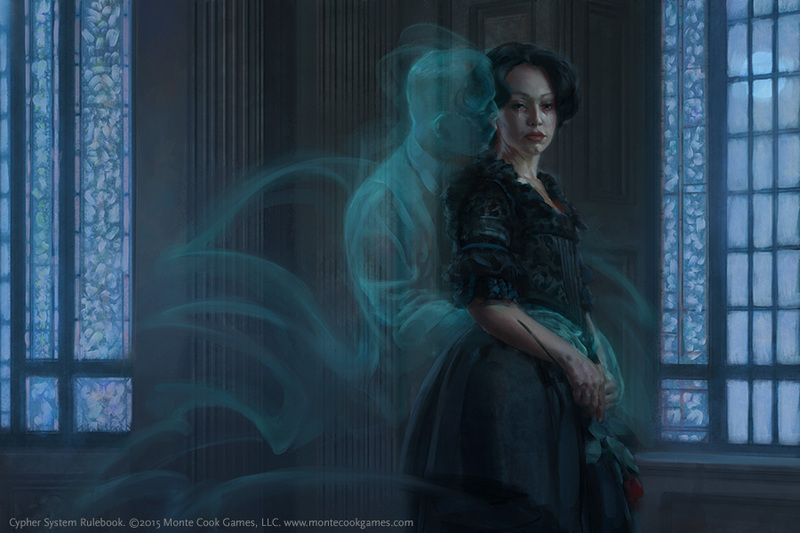 A Cypher System campaign of Victorian horror? 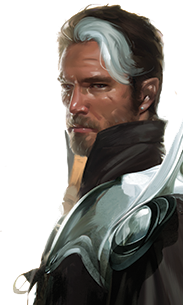 High fantasy? 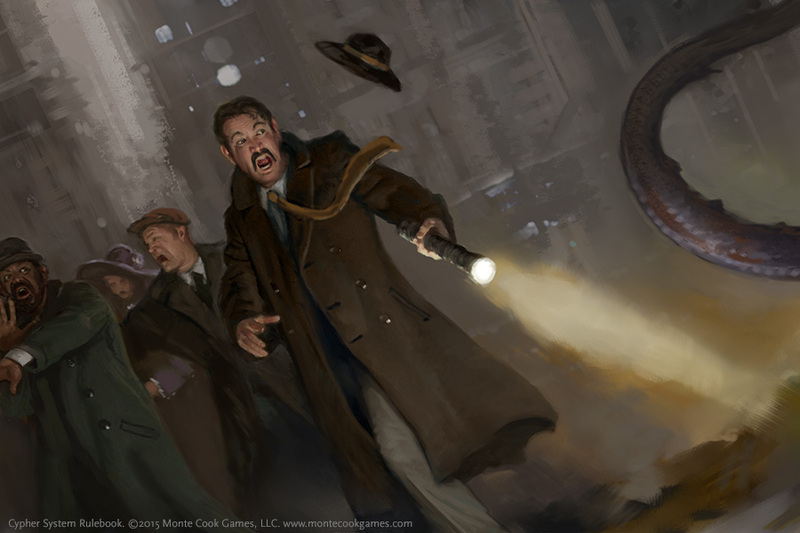 Espionage? 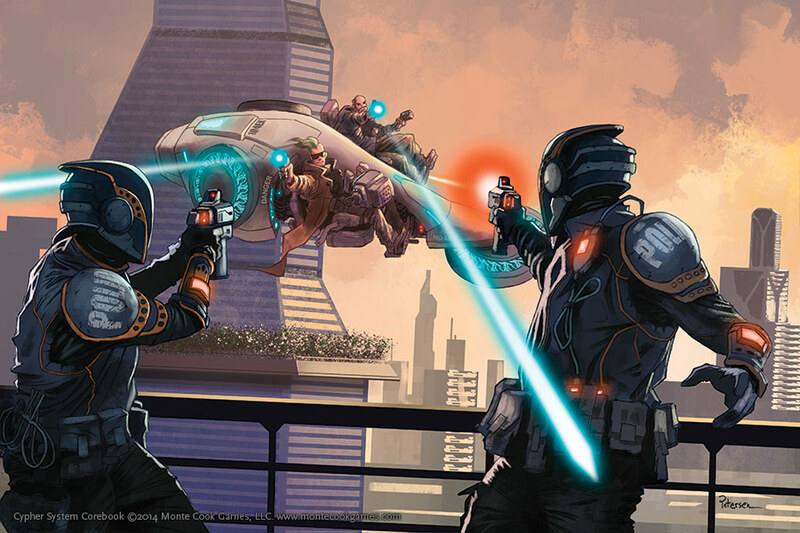 Galaxy-spanning space opera? 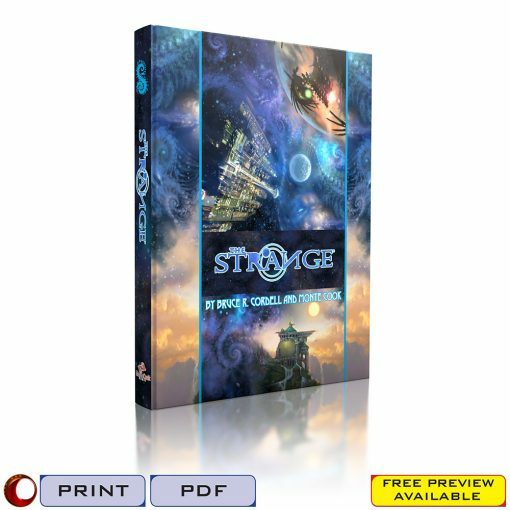 With the Cypher System Rulebook, running any of those is as easy as running or playing The Strange or Numenera . 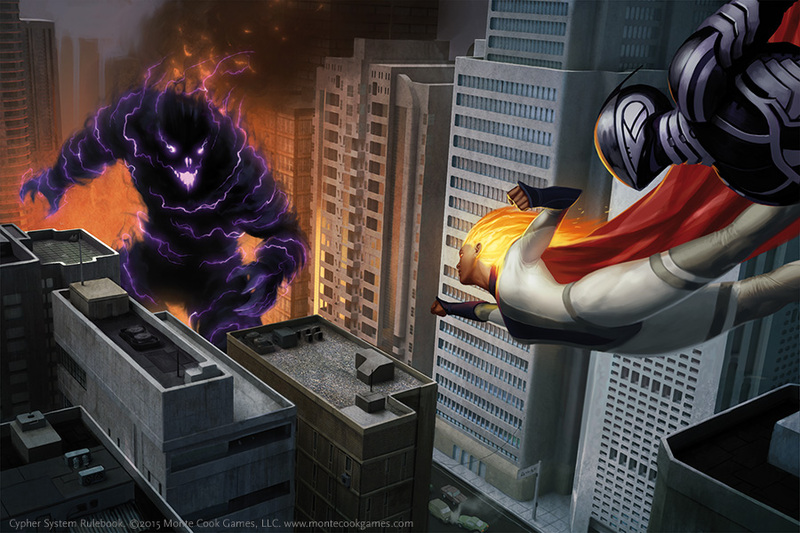 Take the Cypher System to the limits of your imagination with this hefty rulebook that extends the system to fantasy, science-fiction, horror, modern-day, and superhero settings—or any setting you can imagine! 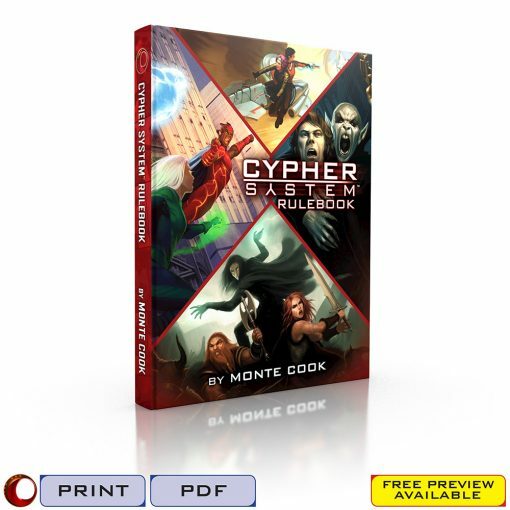 The Cypher System Rulebook adapts the Cypher System—the critically acclaimed, award-winning rules set that drives Numenera and The Strange—to an unlimited range of campaigns and genres, giving you the complete rules set (along with dozens of optional and genre-specific rules) and hundreds of character options, creatures, cyphers, and other resources. 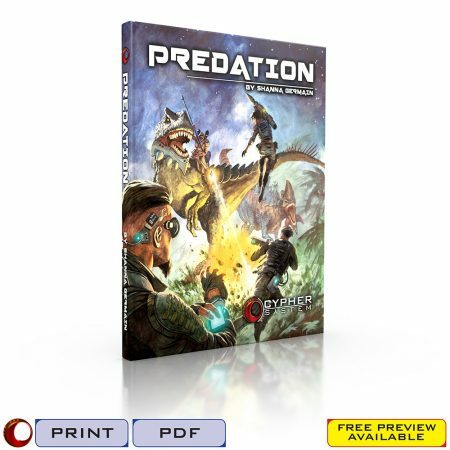 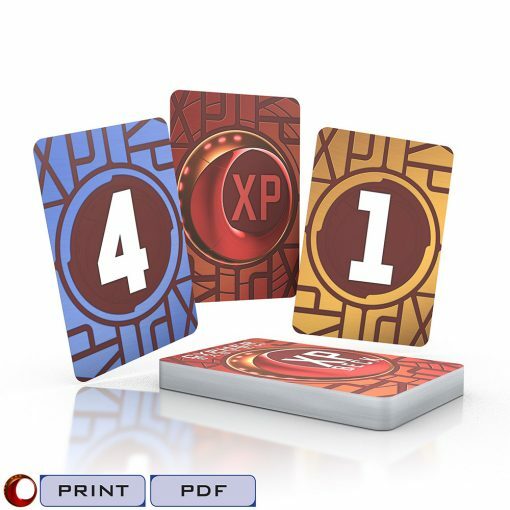 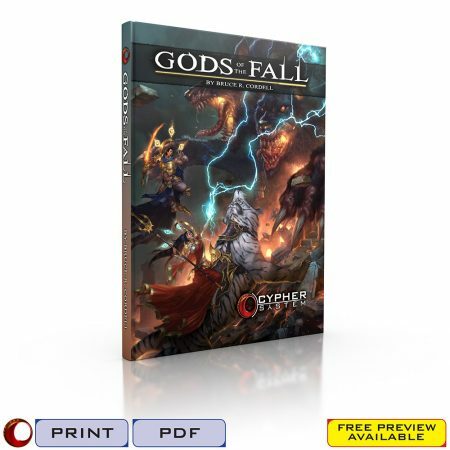 It’s everything you need to play virtually any game using the Cypher System rules. 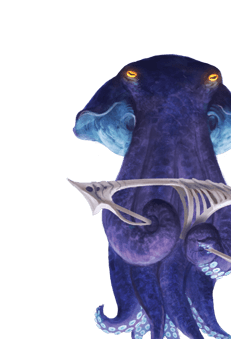 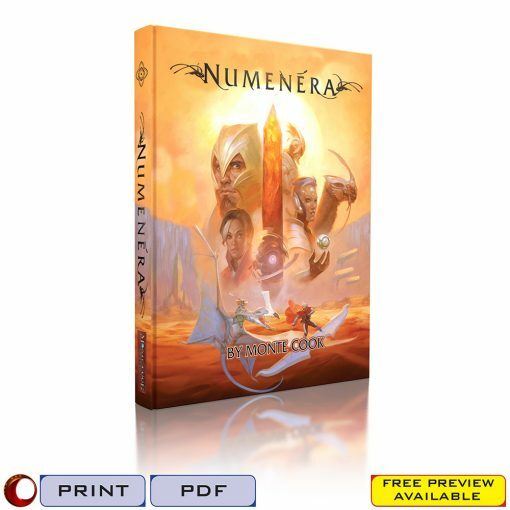 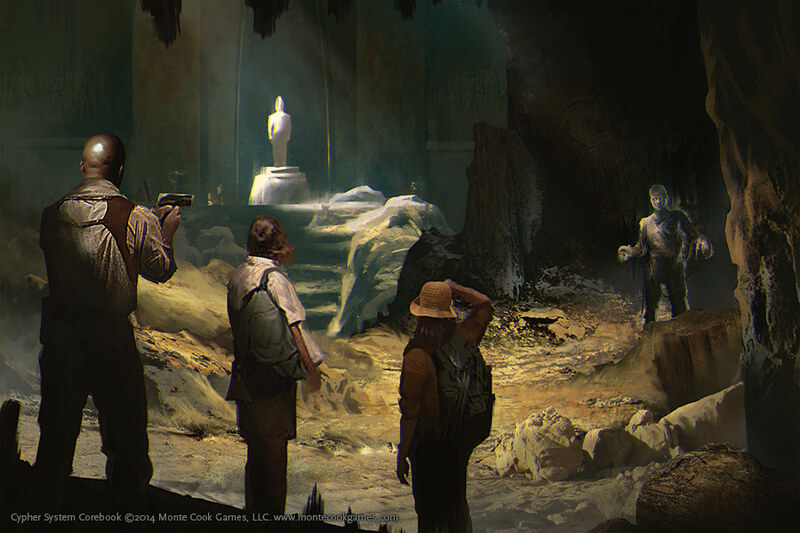 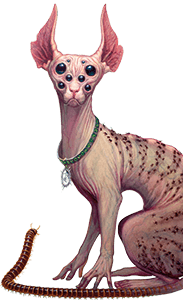 If you’re already a fan of Numenera and/or The Strange, you’ll find new descriptors, foci, types, creatures, cyphers, and artifacts you can use in your campaign the minute you crack open the book. 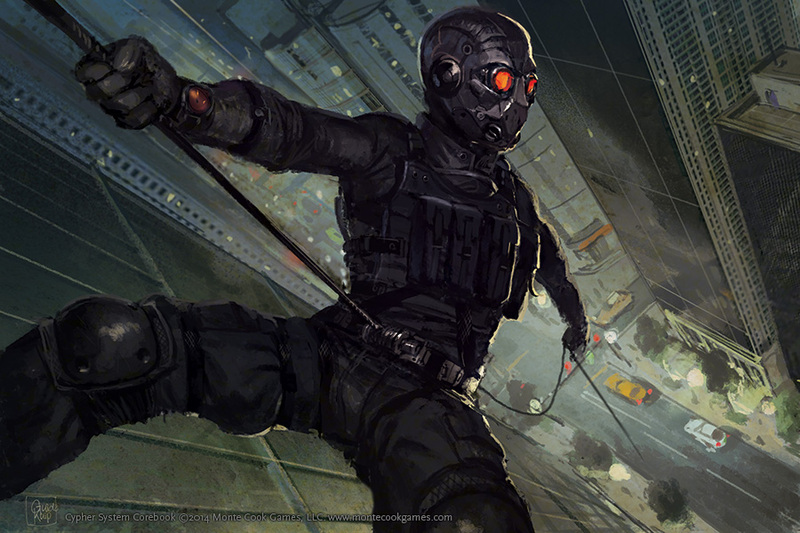 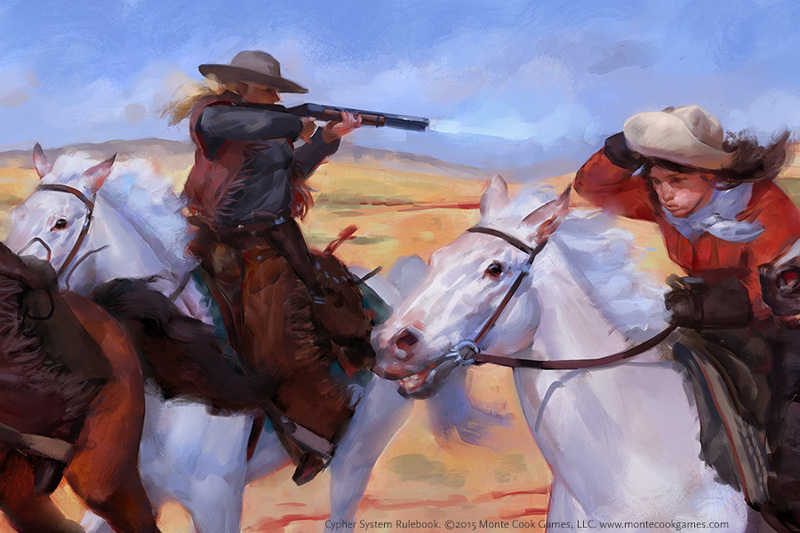 Many of the optional genre rules will benefit your campaign as well. 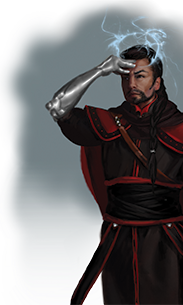 There are pages and pages of content you can make use of in your existing game, even if you never take the Cypher System into another genre! 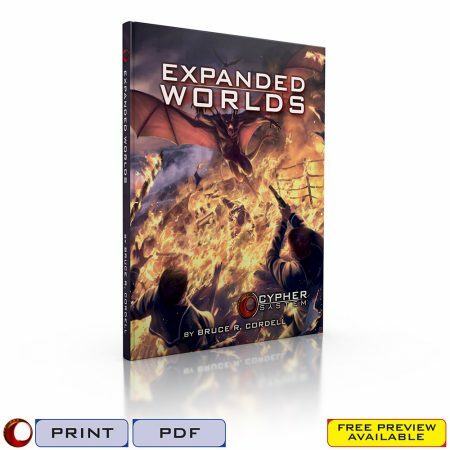 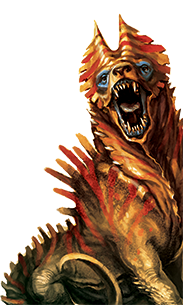 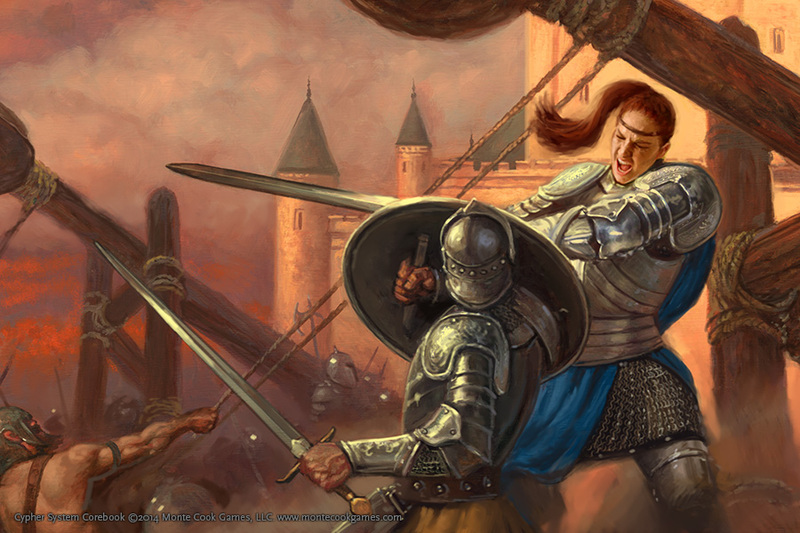 The Cypher System Rulebook gives you 416 pages of character options, equipment, game rules, special coverage of key genres, creatures, NPCs, and cyphers. 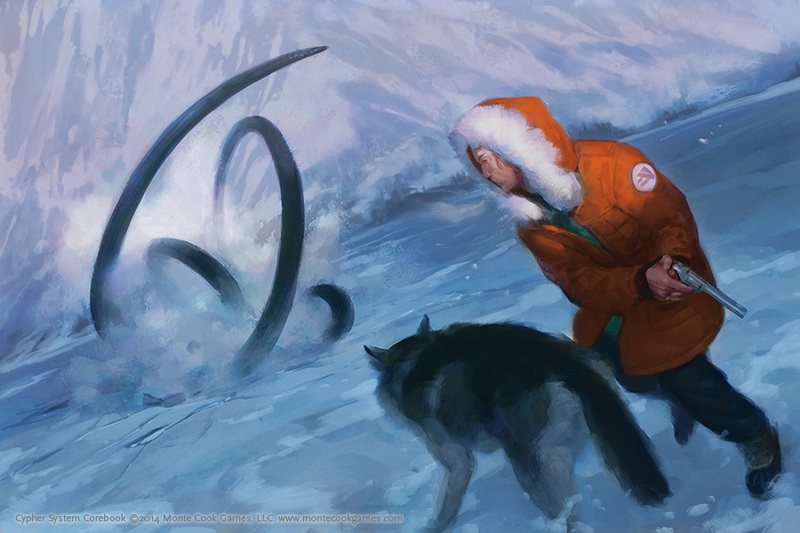 Start a new campaign set in a fantasy land of elves and fae creatures, a science fiction setting spanning the galaxy, or a modern slasher horror game—or add scads of new options to your Numenera or The Strange campaign. 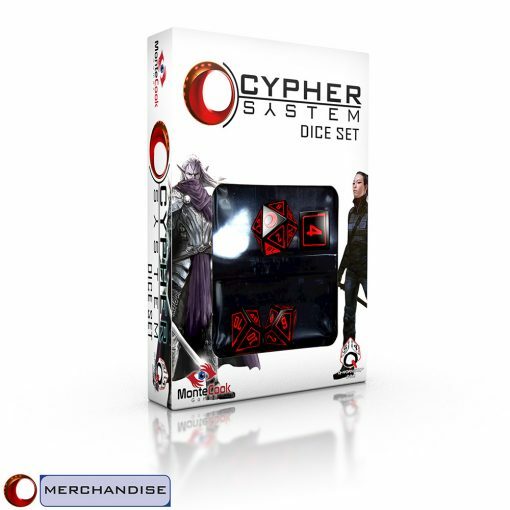 The Cypher System Rulebook gives you everything you need to run the game you want to play using the critically acclaimed, award-winning, and just plain fun to play Cypher System! 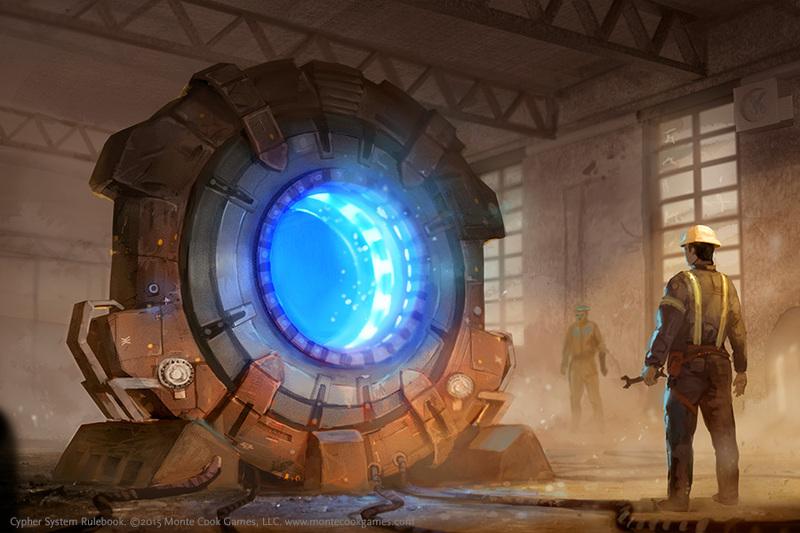 Learn how to play the Cypher System by watching the How to Play Numenera video below, or by checking out Geek & Sundry’s Intro to the Cypher System video that uses examples from their supers show, Callisto 6!